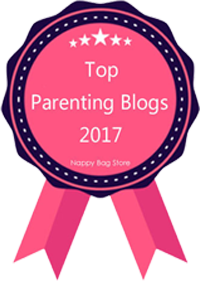 If you didn't know Blogfest '16 is a blogging conference organised by Mumsnet and it was held last Saturday in London. It is a place where hundreds of bloggers meet, learn, and have a good time away from the children. 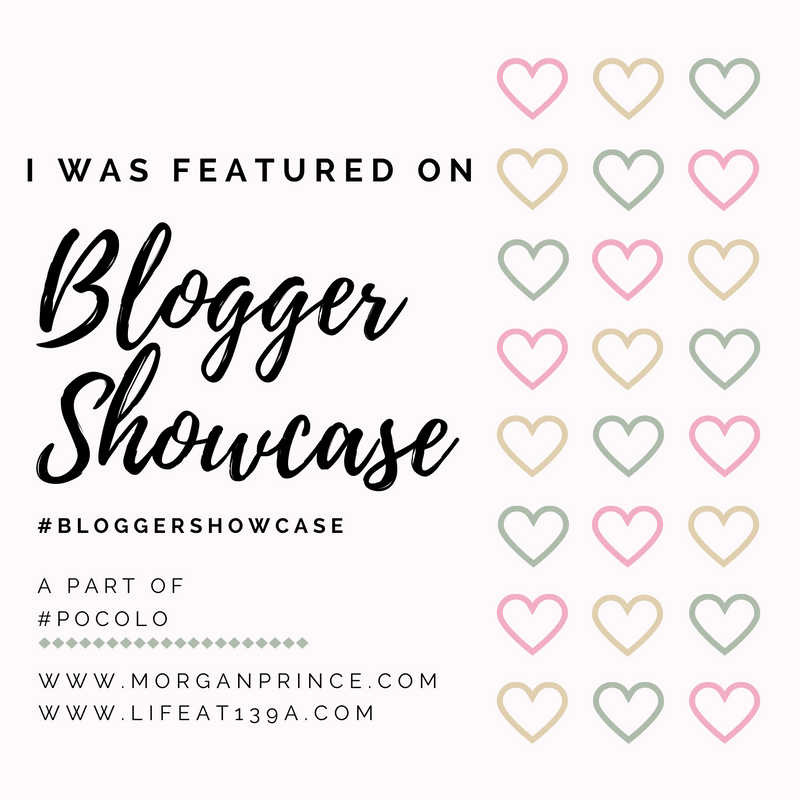 I bought my ticket months ago and travelled to London on the train early Saturday morning, I was excited to meet lots of blogging buddies and enjoy some me time in the process. Being more confident because it wasn't my first trip definitely helped things and I'm so glad I made the trip. Just before making the trip to Blogfest '16 I'd organised to meet someone new on arrival at St Pancras. A newbie blogger, Sarah from A Mundane Life, was going to Blogfest and it was her first time. She was super nervous so I offered to meet her in London and we could walk to the place together. As it happens Sarah was on the same train as me, we found out after hearing the same announcement! I walked through the train to find her and we ended up chatting on our way down to London. For the majority of the morning (apart from sessions) Sarah and I walked around together and I was happy to have a new friend. I snapped a quick (rubbish) selfie of Sarah and I before one of the sessions began. It's great meeting new people who are also bloggers, they understand what it's like and what it takes to be a blogger. I attended 3 sessions during the day, one around photography because I know mine could do with improving, and the other two to do with blogger terms like SEO (Search Engine Optimisation) and brands. 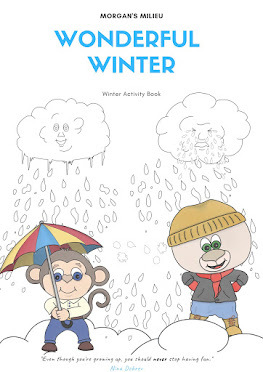 What I loved about the sessions is that I was there with my notebook and pen ready to learn. I wrote notes, I listened to the speakers, and I learned. 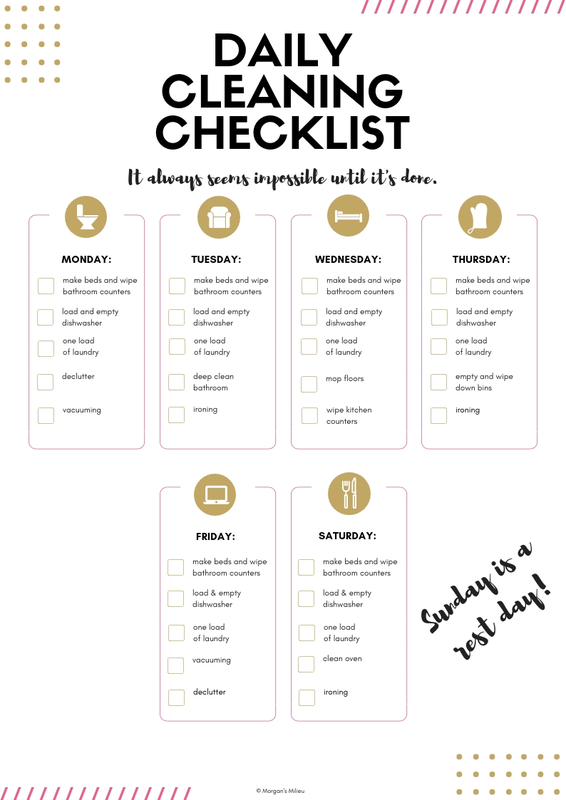 I came away with a clear plan and tips that I could use to improve. I feel like every session I attended was worth it. In the afternoon I managed to meet up with Stephanie, my co-host for Post Comment Love, and we chatted and attended a couple of sessions together. It's always great to meet people you speak to online all the time. It wasn't until the day had almost ended and the bloggers went to the bar to enjoy a glass (or two!) of Prosecco that I met other bloggers I've been chatting to over the last few months. 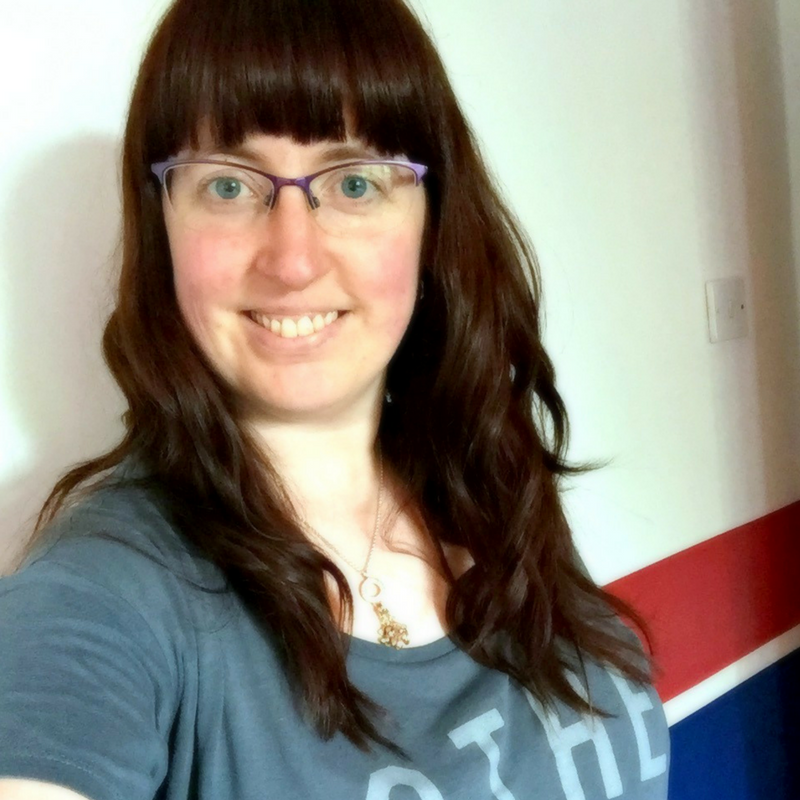 Ladies like Jane, from Maflingo, who I met at BritMums Live in June, we chatted for a little while about our love of Lego. Nicky, from Not Just The 3 Of Us, had nodded to me during the day and we managed to meet up later on. We talked about all sorts of things and it was great to meet her. 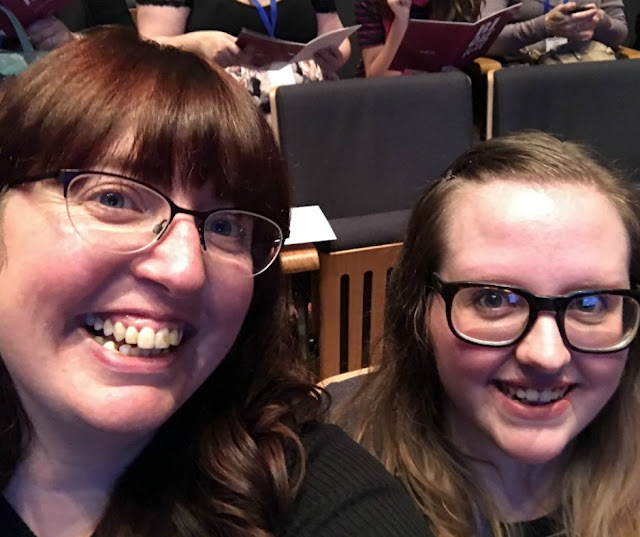 I also got to meet Laura, from Five Little Doves, who always manages to make me cry with her blog posts, and Jayne, from Sticky Mud and Belly Laughs, who's blog I love. The evening was brilliant, I chatted to friends and drank Prosecco until I had to leave to catch my train home. On the train back home I wrote notes about the day, I hadn't done this before and it helped me remember what happened and what I thought about the day. My head was buzzing, full of ideas and everything I learned, I needed to get it out so that I could rest. After a while I had no more to write and put my notebook away, I enjoyed the last hour of my train journey by reading on my kindle. It was lovely to have time to wind down and enjoy quiet time. 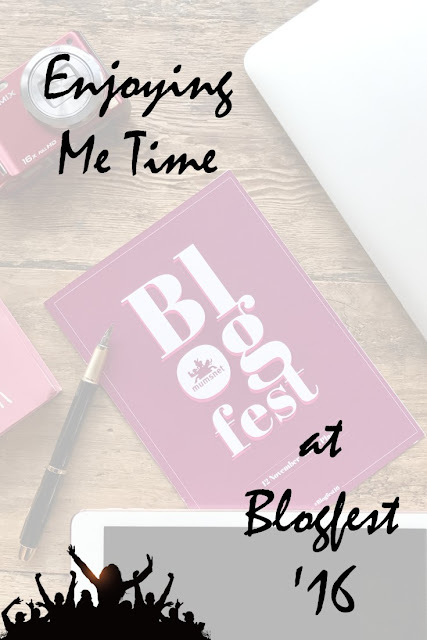 Some women have a coffee and watch TV, some drink wine, but for me the best way to enjoy 'me' time is to go to a blogging conference like Blogfest '16. At the conference I can be me, I can talk about the things I like to do, I can learn how to do it better, and I can meet up with people who do what I do. The more I go to these conferences the more confident I become, I feel better each time. Whether you're a newbie blogger, or have been blogging for a long time I would highly recommend attending a conference. And if you're a mum wanting to enjoy some me time you could meet up with some like-minded people at Blogfest! Marriage proposals - how do you do it?